Maria Gonzalez, LMSW, Social Services Coordinator, City of Tempe’s CARE 7 crisis team. 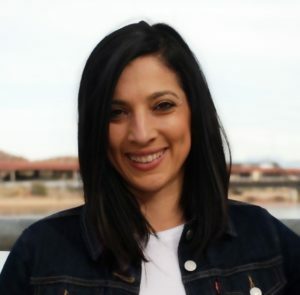 Maria started her career as an educator in the public-school system with degrees in elementary and special education from Arizona State University. After receiving her Master’s degree in social work from ASU, she began working as a crisis intervention specialist for CARE 7. The move into social work was the beginning of her career as a victim advocate and ultimately led to her current role with CARE 7. Anastasia is a professional social worker committed to working with victims of crime. Anastasia started her career as a high-needs case manager for Mercy Maricopa Integrated Care. 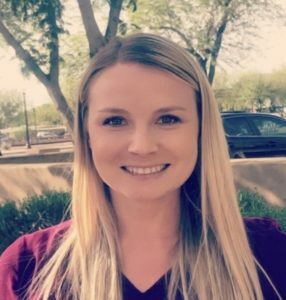 After receiving her Bachelor’s degree in social work from Arizona State University, Anastasia began working as a crisis intervention specialist for CARE 7. The move to CARE 7 launched Anastasia’s career into victim advocacy. 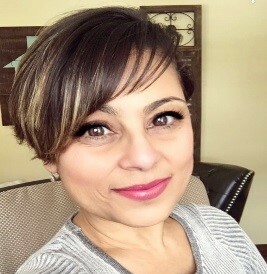 Ivette is a Licensed Professional Counselor with advanced clinical training in marriage and family therapy, trauma, addiction and is an Eye Movement Desensitization and Reprocessing (EMDR) Child Specialist. She comes to the city with more than 15 years’ experience. Ivette started her career in community mental health and has since grown to work with all levels of mental health and relationship issues. Her goal is to support and guide clients by providing a safe, nurturing and challenging atmosphere to grow toward positive change. 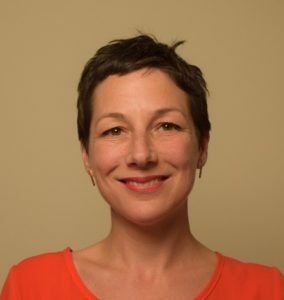 Lori is a professional social worker committed to promoting human rights and social justice. She has spent most of her career working with refugee and immigrant communities, implementing programs that promote health equity. 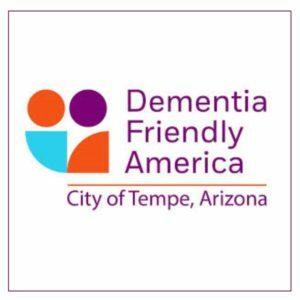 Currently, she works with the City of Tempe Human Services Department raising awareness on the impact of trauma on human development, behavior and health. Carol recently retired but was president of C. Lockhart Associates, a health systems relations and policy consulting firm focused on health and public health policy. She taught health economics and health policy over the course of her career at several universities. She served as a director in the Arizona Department of Health Services and as the first director of the Arizona Health Care Cost Containment System (AHCCCS). In the private sector, she held roles as a health policy advocate and expert at both the local and national levels. 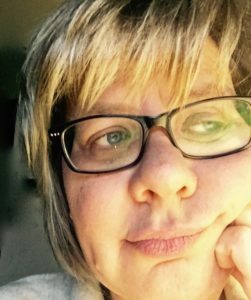 Laura is a consultant, facilitator and coach with experience in behavioral health, child welfare, juvenile justice and education. She is the creator of over 200 curricula and training materials on wraparound and other empowerment models and has been an invited speaker and workshop presenter at regional and national conferences for the last 25 years. Laura has experience helping systems as a provider and a consumer. She draws on lived experience to inform her current work.